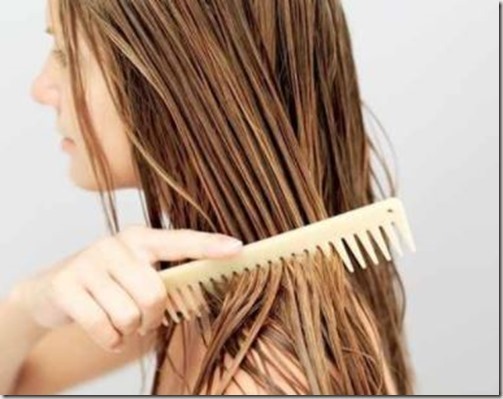 Ever wonder how your girlfriends achieved that thick, shiny and healthy hair? 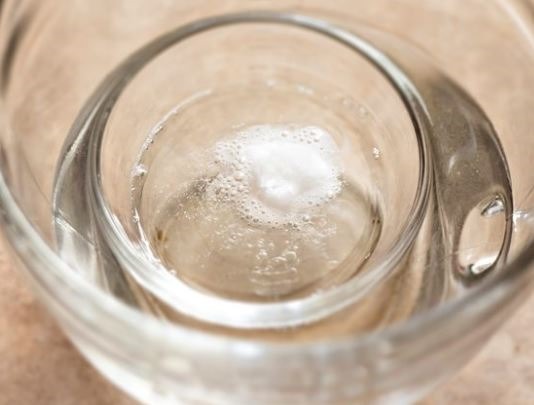 You’ve probably heard the many benefits of coconut oil, by now, many women around the world are huge fans of this product and truth be told, it is a highly nourishing oil with hundreds of uses that should belong in every woman’s beauty counter. From using it as a natural remedy to combat frizz; get rid of dandruff; remove and prevent lice, and promote hair growth –to improving scalp health. 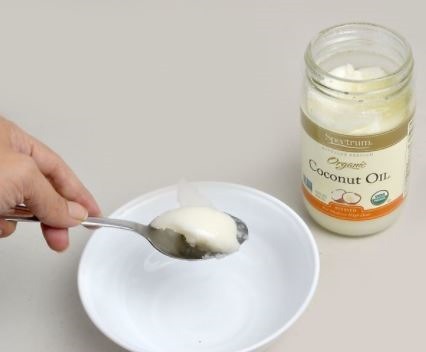 Read below on how to use oil coconut as a hair conditioner and get one step closer to obtaining thicker, fuller gorgeous hair. 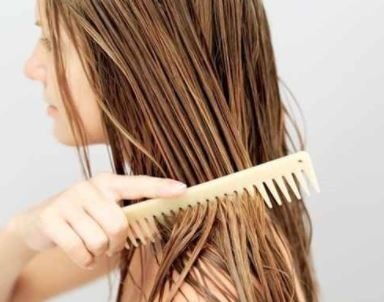 With your fingers, gently massage the coconut oil through your hair. Apply it from roots to ends, paying particular attention to any dry areas. Lastly, style as you normally would, and go about your day with a head of deeply conditioned, luxurious locks. 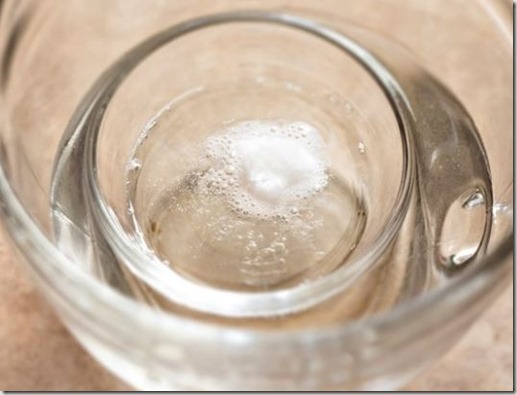 You have to remember that coconut oil can be highly effective in making your hair grow faster than usual. The coconut oil can help make the scalp more nourished. You can use coconut oil as a daily treatment when you do this. After you use the coconut oil in the morning, you can shampoo and condition your hair at night. 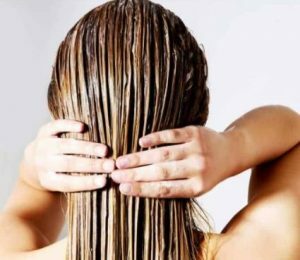 Of course, you do not need to do this every day as this may result in having hair that is too oily.